One of several BDAs (beaver dam analogues) recently installed in Squaw Creek to improve floodplain connectivity, among many other habitat benefits. Trout Unlimited believes that conservation work begins with people. 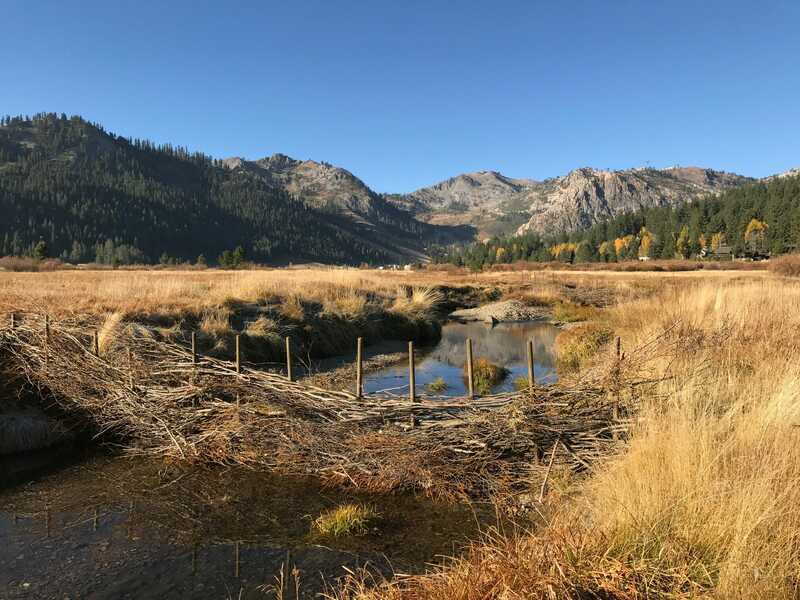 This belief was affirmed again when over 75 volunteers gathered recently to renew one of the Lake Tahoe region’s most popular places—Squaw Valley—and begin the process of restoring its namesake stream to a more natural state. Squaw Creek is that stream. Once home to native Lahontan cutthroat trout, it is now the focus of a partnership-driven restoration project with TU at its heart. 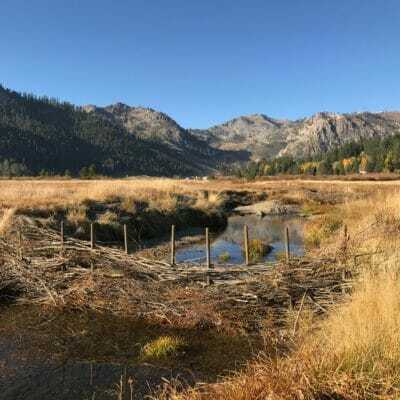 Squaw Creek rises high in the Tahoe National Forest then flows through two canyons of the Squaw Valley Ski Resort, a section of urban development, and a large montane meadow before joining the famous trout fishery of the Truckee River. Over the last 150 years, the creek has been impacted by various land uses, including grazing, the 1960 Winter Olympic Games and Comstock Era logging, significantly altering the stream channel and function of the meadow. 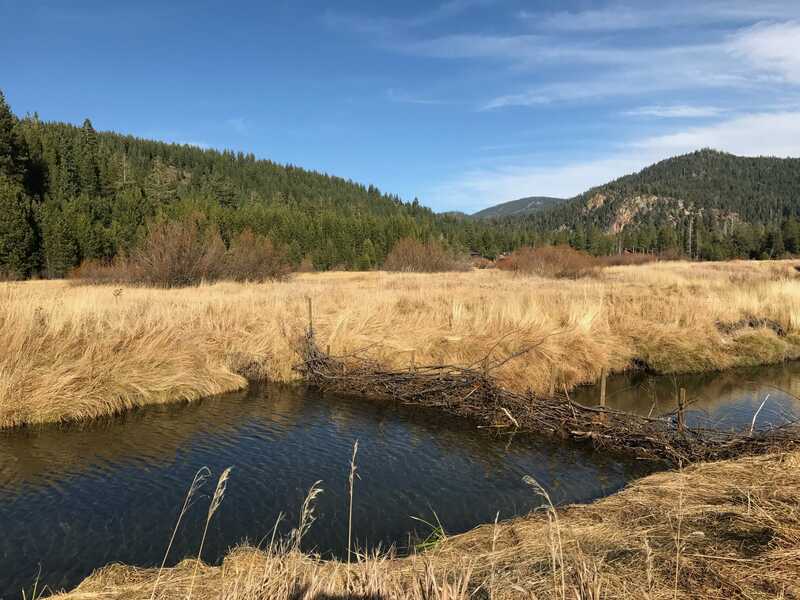 Degraded meadow and stream channel conditions in Squaw Creek have contributed to fine sediment problems in the Truckee. Thus, improving conditions in Squaw Creek is a priority in efforts to keep the Truckee healthy. In addition, restoration of Squaw Creek should improve conditions for the meadow and fish populations in the creek by preventing disconnection of its channel from the floodplain. 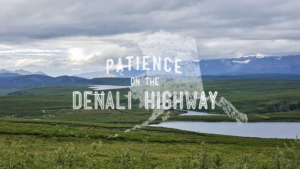 You can read this blog post from 2016 for more background on this three-year project and the funding from the National Forest Foundation and California Department of Water Resources that has made it possible. Working with private landowners in Squaw Valley, TU and Friends of Squaw Creek seek to implement a suite of meadow restoration initiatives to meet a wide range of goals: to improve fish habitat, water quality, and channel bed stability, to stabilize channel banks, to manage channel migration risks, floodplain connectivity, flood channels and flood hazards, to restore and improve wetlands and ponds, and to improve public access. Our volunteer project in October made a significant contribution to several of these objectives by creating structures out of natural materials harvested on-site, like willow, that will help reconnect the creek with its floodplain. These volunteers also provide another vital asset for Squaw Creek—a new and more educated voice supporting its recovery. (R) Squaw Creek prior to the installation of BDAs. 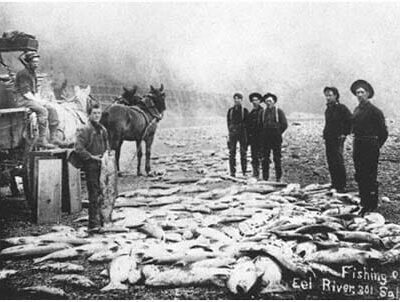 The Squaw Creek restoration project is an example of how we can make good use of all the tools at our disposal—from technical assets like scientific analysis and restoration know-how to the forces of passionate community involvement—to rehabilitate trout streams and make fishing better throughout watersheds. Working together with people and nature, we can repair some of the damages of the past and improve the beauty and ecological function of waterways like Squaw Creek. Successful volunteer-based conservation projects require great turnout from the community and support from key partners. TU’s partners in the Squaw Creek project include the Resort at Squaw Creek, local companies like Arcade Belts, and local organizations like Friends of Squaw Creek and the Truckee River Watershed Council. 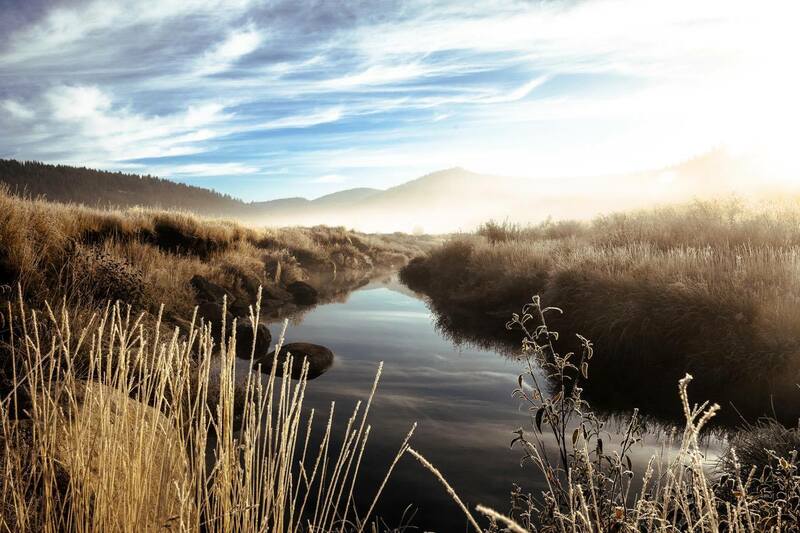 With such a tight-knit, committed outdoor community in Squaw Valley, the future looks bright for Squaw Creek, the Truckee River watershed, and its trout. Tom Kloehn is TU’s Eastern Sierra Field Technician. 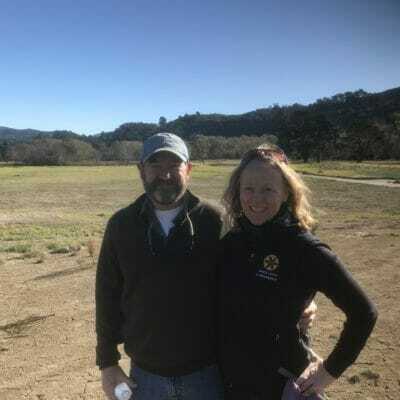 He works through our California program on public lands projects and issues.